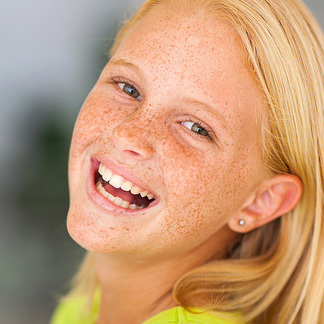 Contests, prizes, and new smiles! 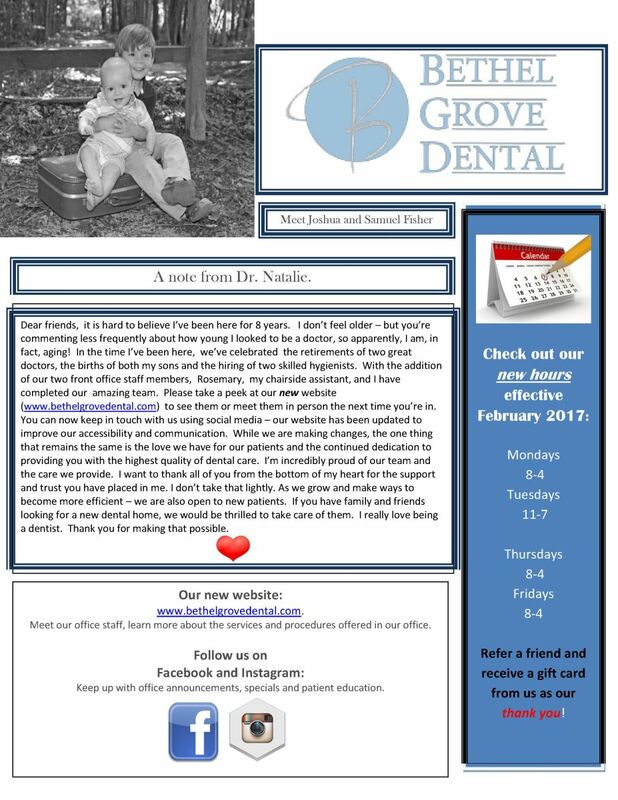 We invite you to visit our practice, and find out what's new this month! Please check out our quarterly newsletter!